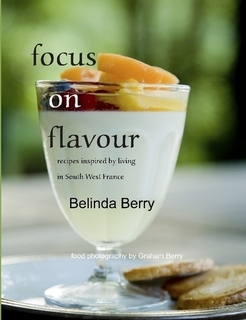 My first cookery book, Focus on Flavour, Recipes inspired by living in South West France, is now available on kindle and in printed form on Amazon. This book includes the original of my recipe for Raw Vegetable Salad with a zingy spicy dressing which is featured in Kate Harrison’s Ultimate 5:2 diet Recipe Book, plus there are lots of other flavourful and easy to prepare meals suitable for fast days, family meals and entertaining. 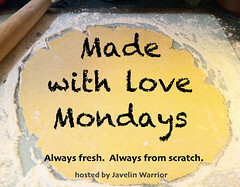 I am currently working on my next book, 5:2 Healthy Eating for Life which will have a great selection of my 5:2 calorie counted recipes, including many of those shared here on my blog, all gathered together into one easy to use format. Coming Soon!!! This entry was posted in News by Belinda Berry. Bookmark the permalink.